* Made to measure shower trays that are made to your exact bespoke requirements. 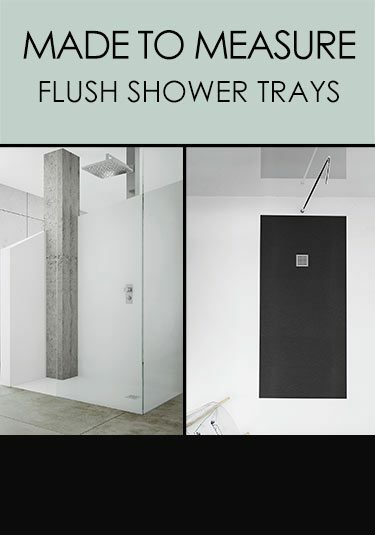 Each custom shower tray is available in many colours. 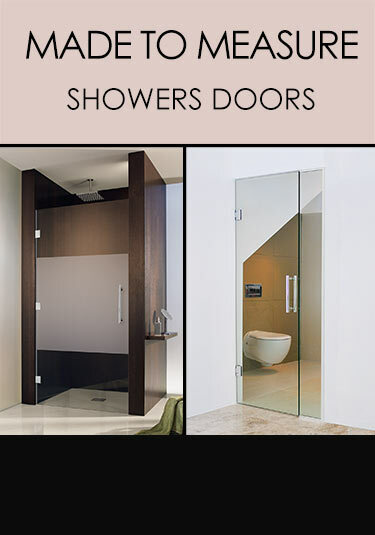 * Custom shower doors that are made to measure to your exact required size. Each bespoke glass door can be made in clear, frosted and tinted glass. 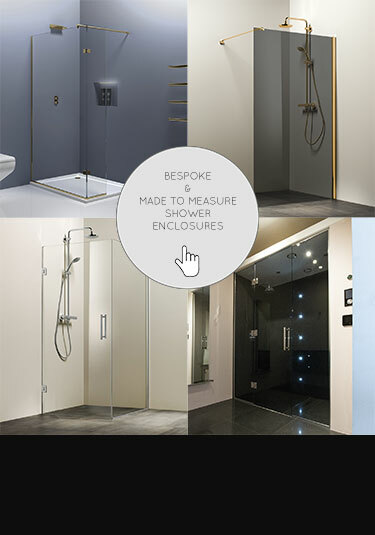 * Bespoke shower enclosures - Because of limited space or a sloping ceiling or just because you want your own design, then Livinghouse will make a made to measure shower enclosures to your exact custom size requirements. Each glass enclosure can be made in clear, frosted and tinted glass. * Quick design and supply service. If you have a specific size requirement or you have a sloping ceiling or an odd shaped showering area, we can make you a bespoke shower enclosure to your exact custom sizes. All we require is your measurements and we will quote within a day for a made to measure enclosure. We will produce a scaled drawing for you to check your measurements and then deliver your bespoke shower enclosures generally within 3 weeks. Livinghouse can supply bespoke shower doors made to the clients custom measurements. These doors are frameless in design and can be made to measure in 8mm or 10mm safety glass. Send us your dimensions and we will return with a price within a day. Made to measure shower trays with edge rims. These bespoke trays are available to the exact dimensions chosen by the client to suit their custom requirement. We also offer these shower trays in many different colours. Bespoke flush shower trays made to special order to the clients custom dimensions. We offer these shower trays with cut outs and tapered angles and all flush trays can be supplied in many different colours. With space the premium or just the desire to design and make something special for our showering area, sometimes a bespoke bathroom is the right answer for a showering solution. LIVINGHOUSE creates beautifully customized showering solutions for every bathroom space. Our range of bespoke and made to measure shower enclosures, shower doors and shower trays can transform any ordinary bathroom into a luxurious retreat. Our bespoke enclosures and are made up of 8 to 10 mm high quality safety glass that shows excellent frameless styling. We can also let you choose a low iron version for your custom shower glass with the dimensions and glass thickness chosen as per your wishes. 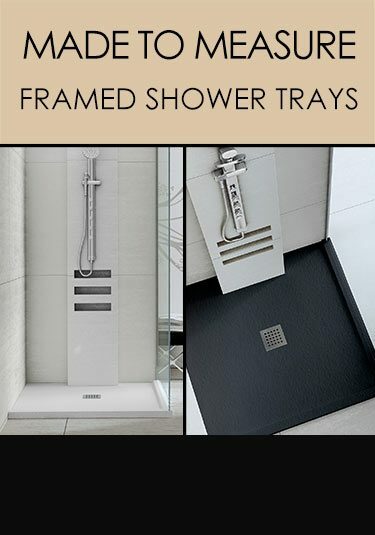 Our range of custom shower trays can be offered made to measure with frames or as flush tray versions in a variety of colours including white, black, grey and cream. That way we try to deliver the best optimum bathing solution, keeping in mind all the space requirements and aesthetic needs of our customer.